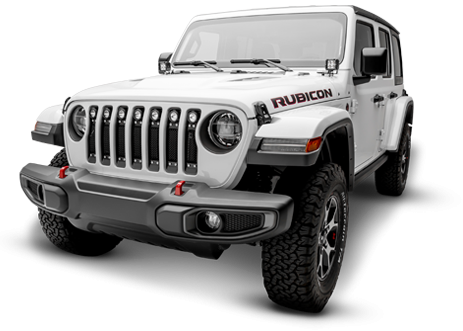 T-Rex Grilles, market leader in quality and innovation, has released a new easy to install grille for the 2007-2015 Jeep Wrangler (JKs) that accommodates the Bolt Hood Lock. 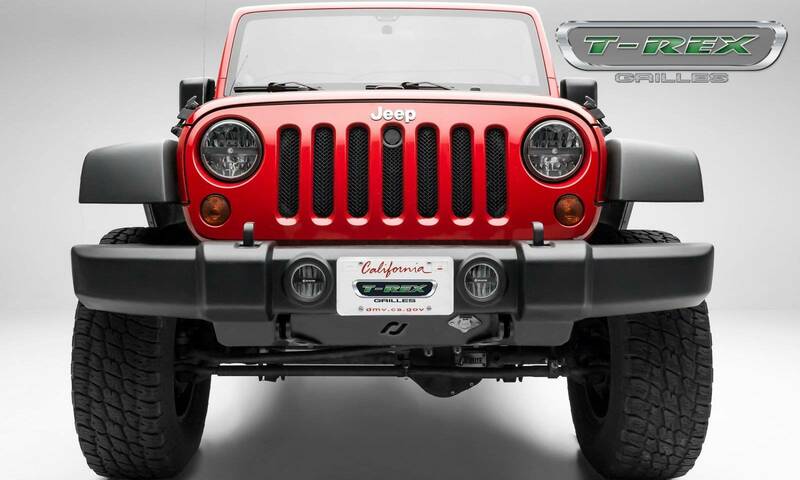 This mesh grille from the Sport Series line retains the famous factory jeep look. 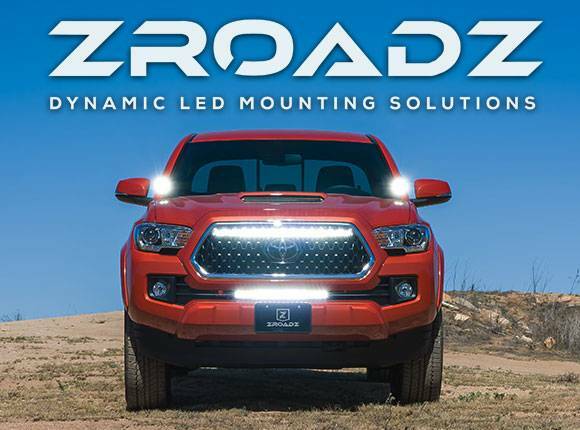 Additionally the grille underlay adds style with improved protection to vehicle components and quickly installs in under 5 minutes. The best part is that the grille is totally compatible with the popular Bolt Hood Lock. Jeep outfitters and owners know that the Bolt JK Hood Lock is available from Mopar (Part # 82213051AB) and will often be installed and offered from the dealerships. The Hood Lock is notable for utilizing the factory Jeep Key. 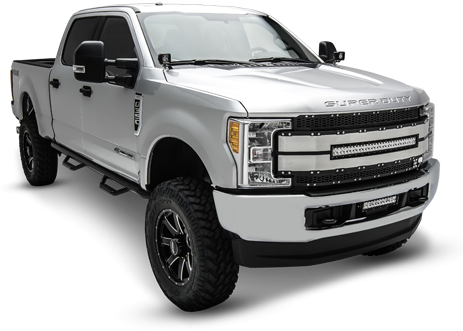 Jeep owners now have the option to totally secure their vehicles while adding sleek style with the Sport Series Grille (T-Rex Part # 46482) from T-Rex Truck Products.